Judicial independence would suffer under a plan by the Trump administration to streamline immigration hearings, according to the editorial staff at The Washington Post. 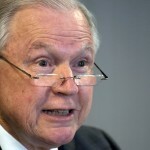 Attorney General Jeff Sessions, speaking on Nov. 17 to the Federalist Society national lawyers convention, said the Justice Department was focused on “restoring the rule of law,” particularly in the arena of immigration law enforcement. 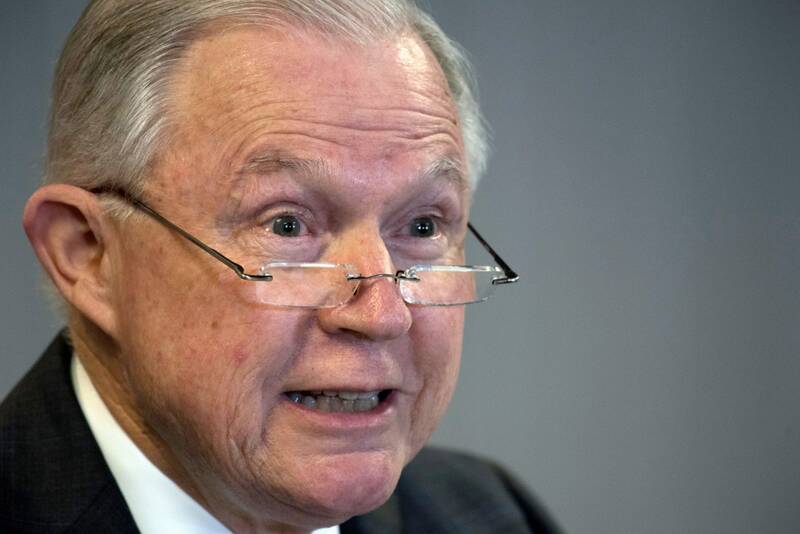 But in an Oct. 22 editorial, “Sessions’ plan for immigration courts would undermine their integrity,” The Post warned that a proposed quota system for immigration judges could undermine judicial independence and actually slow down adjudications. Remember that class-action lawsuit involving legal representation for thousands of “border kids” facing deportation? The one where a senior immigration judge named Jack Well said in a sworn deposition that children did not need legal representation and that he had “taught immigration law literally to 3-year-olds and 4-year-olds” who were facing deportation. Just last month, U.S. District Judge Thomas Zilly certified a class in that lawsuit, filed in 2014 by a coalition of immigration-rights groups, that officials say could impact thousands of immigrant children awaiting deportation hearings. Zilly ordered the class of immigrants swept into the lawsuit to include all children under the age of 18 residing in the 9th Judicial Circuit who are facing so-called “removal proceedings” after June 24. It also includes those children who don’t currently have an attorney and can’t otherwise afford one, and who may be eligible for asylum or protection under the United Nation’s Convention Against Torture, which forbids countries from returning people to any country where there is reason to believe they will be tortured. “This ruling means that thousands of children will now have a fighting chance at getting a fair day in immigration court,” said Ahilan Arulanantham, an attorney for the American Civil Liberties Union’s Immigrant Rights Project in Los Angeles. Hearst News is reporting that “… non-detained immigrants now face an average 900-day wait for their cases to be resolved in the country’s immigration courts, according to an official in the Executive Office for Immigration Review.” That is even higher than the previous average time of 520 days, which was based on data gathered by the Transactional Records Access Clearinghouse [TRAC] at Syracuse University and included some cases where people were detained in federal custody. “Detained cases, they try to move more quickly,” TRAC Research Center director Susan Long told Hearst. 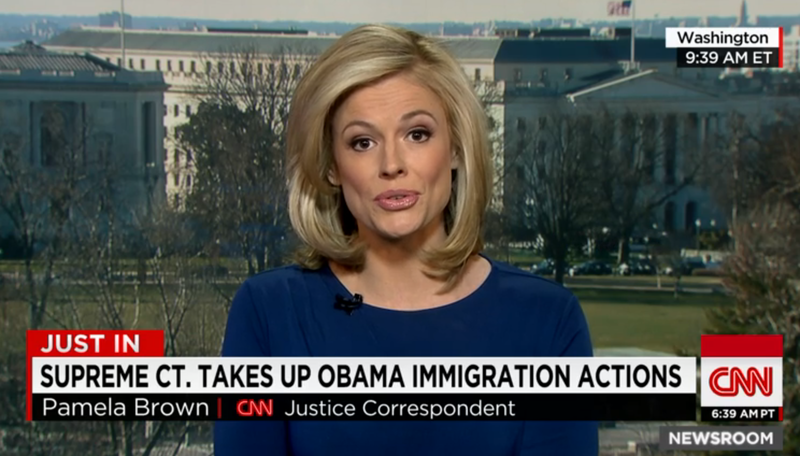 “Secondly, most of those don’t have attorneys, and therefore they get deported. Removal decisions move much more quickly than any one that has an application for relief.